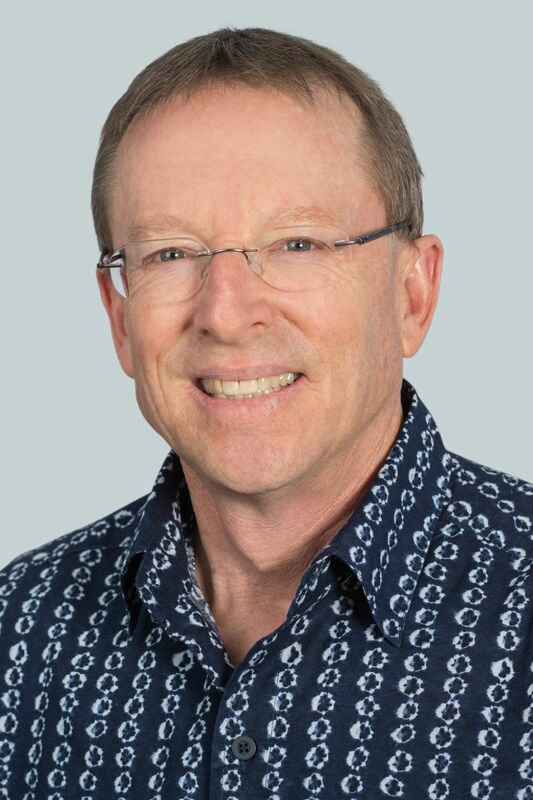 HONOLULU - Hawaiian Airlines today announced the appointment of Aaron Alter to the position of executive vice president, chief legal officer and corporate secretary. Alter will oversee all legal, regulatory, and corporate governance matters, as well as the administration of quarterly board and annual shareholder meetings. 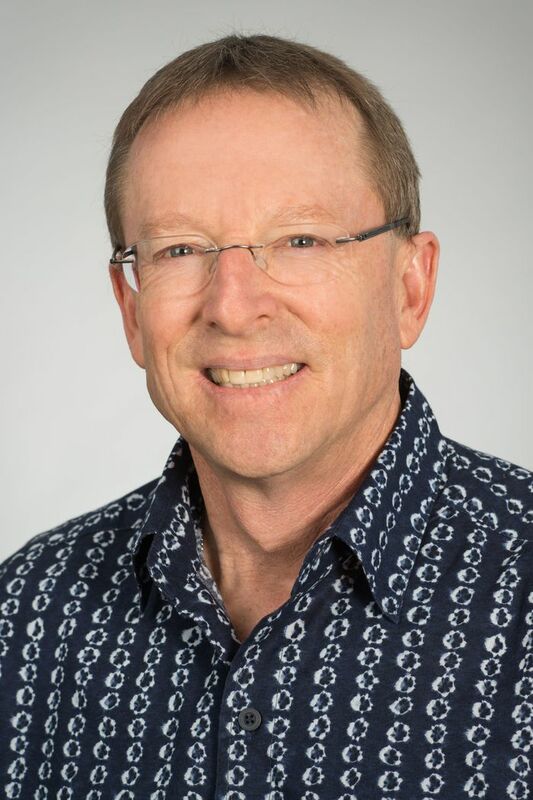 "As legal advisor to Hawaiian since 2009, Aaron's extensive knowledge of our company combined with his notable professional background make him well-suited to lead our legal team," said Mark Dunkerley, president and CEO at Hawaiian Airlines. Alter replaces Hoyt Zia, who will be retiring in early 2016. "It is a great honor to be joining the Hawaiian Airlines management team," Alter said. "I have had the privilege of serving as the company's external corporate counsel and am very excited to be able to start a new chapter in my legal career with the iconic flag carrier of my home state." Prior to joining Hawaiian, Alter was a partner at Wilson Sonsini Goodrich & Rosati in Palo Alto, Calif., where he practiced corporate and securities law since 1990. While at Wilson Sonsini, Alter's practice spanned the gamut of corporate transactions, including initial public offerings, mergers, capital market transactions, and corporate governance. Alter holds a juris doctor degree from Harvard Law School and a master's degree in business administration from Harvard Business School. He also received a bachelor's degree in Economics and East Asian Studies from Harvard University, and is a graduate of Kaiser High School in Honolulu. Alter was selected to the Northern California Super Lawyers list from 2013-2015, and listed in the 2006-2016 editions of Best Lawyers in America.